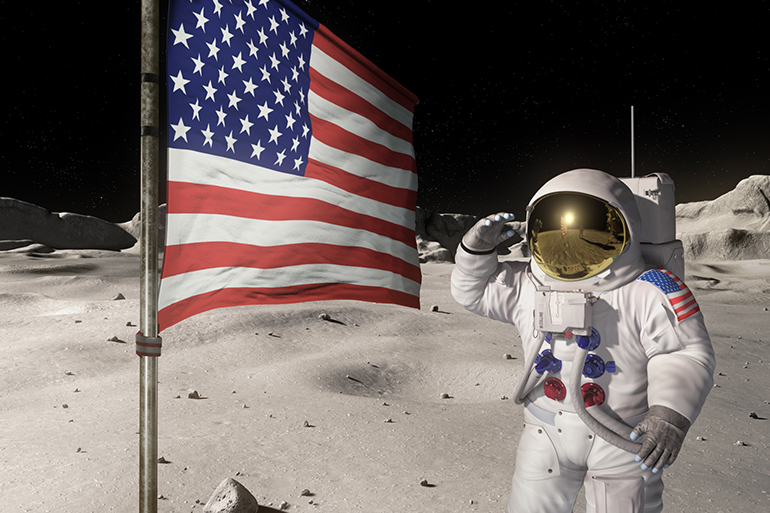 A space adventure of the third kind… In 1969, three astronauts dared to go where no man had gone before; the Moon. 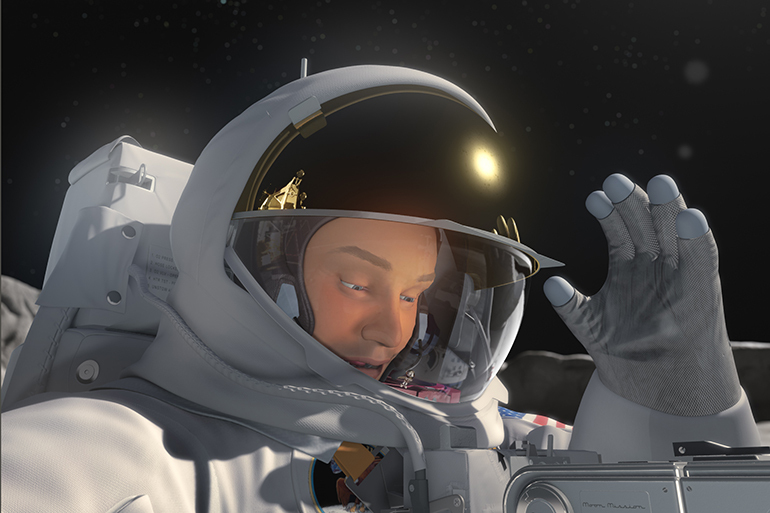 Today, nWave Pictures has created an animated feature film that takes you back to that historic moment. 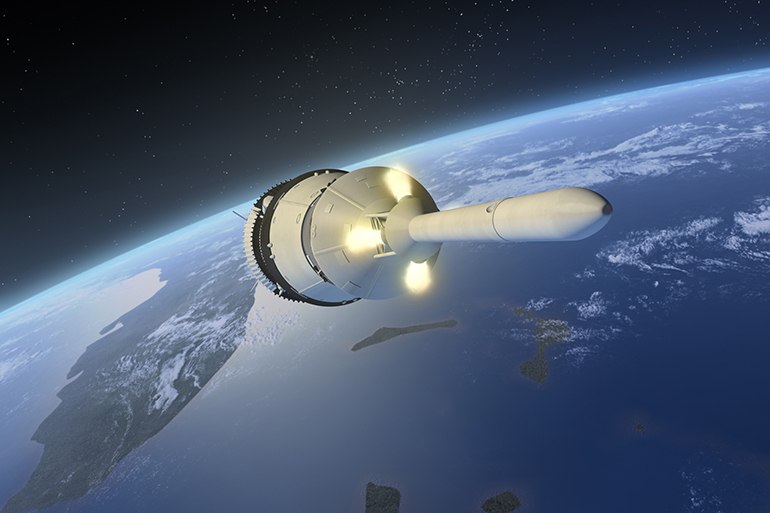 Producing and creating truly immersive 3D images, nWave literally puts you, the audience, into the action; a part of the story. 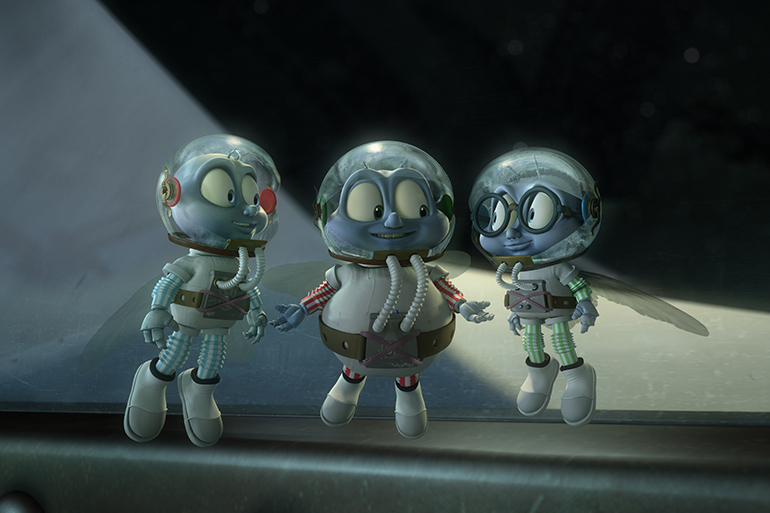 “Fly Me to the Moon” combines the Apollo 11 mission with a whimsical twist involving three tweenage flies who go along on an incredible space adventure. 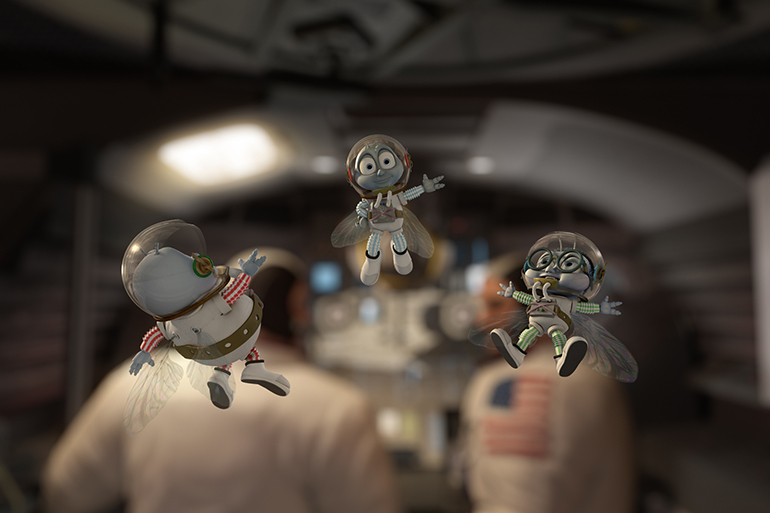 “Fly Me to the Moon” introduces new generations to space exploration and the historic moment when the world was united for this awe-inspiring achievement. 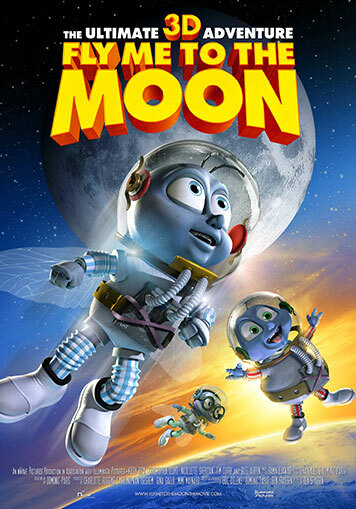 A G-rated family film, the story is voiced by talents, Kelly Ripa, Christopher Lloyd, Nicollette Sheridan, Tim Curry and a live action/animation cameo by real-life Apollo 11 astronaut, Buzz Aldrin.